It is a pleasure to introduce Gary Rohmann and his company Ultimate Life Services as Upward Trend's latest Trend Setter Package client. 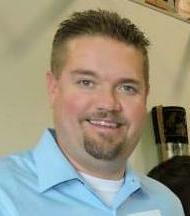 Gary serves a client base worldwide, and is based in Spring Hill, Tennessee. 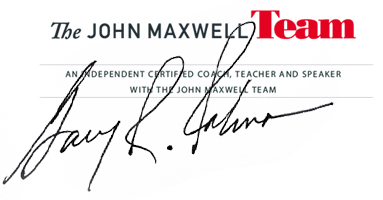 Ultimate Life Services is a part of The John Maxwell Team as an Independent Certified Coach, Teacher and Speaker. Gary Rohmann, team building specialist and innovative leader, is the very definition of a man you most want on your team when you’re “in the trenches”. Both his educational and professional experience bear witness to the fact that Rohmann’s commitment to excellence is trumped only by his sense of dedication and loyalty. While still a young man, he found a way to get his much desired college education, as well as MBA, when the lack of family resources threatened otherwise. Rohmann then spent the next thirty years building an impressive resume in the area of Educational Finance Services with groups like American Express, Banc One, USA Funds, and CIT Group, Inc. His versatility helped him, not only develop, but also to implement creative solutions to the growing student loan market. Rohmann’s receipt of an American Express New Business sales award proved both his spirit and his savvy in coming up with solutions that work. 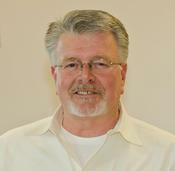 Little wonder that after years of holding executive titles with national companies from Atlanta to San Diego, that Gary Rohmann would return to the state where he was born to finally launch his own enterprise…Ultimate Life Services. His dream of taking his innate leadership skills, with a newly acquired John Maxwell certification, and using both to benefit a client base that is ‘defining’ or ‘redefining’ their life goals, is coming true. Whether he’s helping students generate a realistic plan for college and beyond, or leading adults through a life transition, Gary Rohmann is committed to following through. Upward Trend will be creating a brand new blog, and do active blogging, manage and post to existing social media including facebook, twitter and linked-in, SEO optimization, video and YouTube channel, as well as a monthly newsletter. At this time, Gary's existing website will remain as is. His current website is www.UlitmateLifeServices.com.